What's the best way to get music and video onto your iPhone and iPod Touch? If you said iTunes, you're right - but what if the media that you want isn't available on the iTunes store? Well, don't give up hope, because today's discount software promotion is right up your alley - it's i-Studio 6! 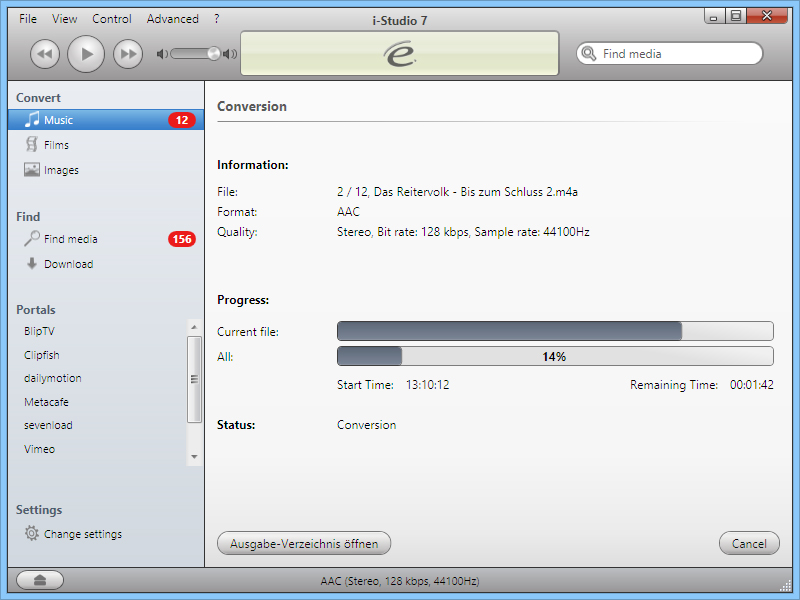 i-Studio 6 is a fantastic music and video converter, letting you use the power and flexibility of iTunes to get your own media onto your iPhone and iPod Touch. 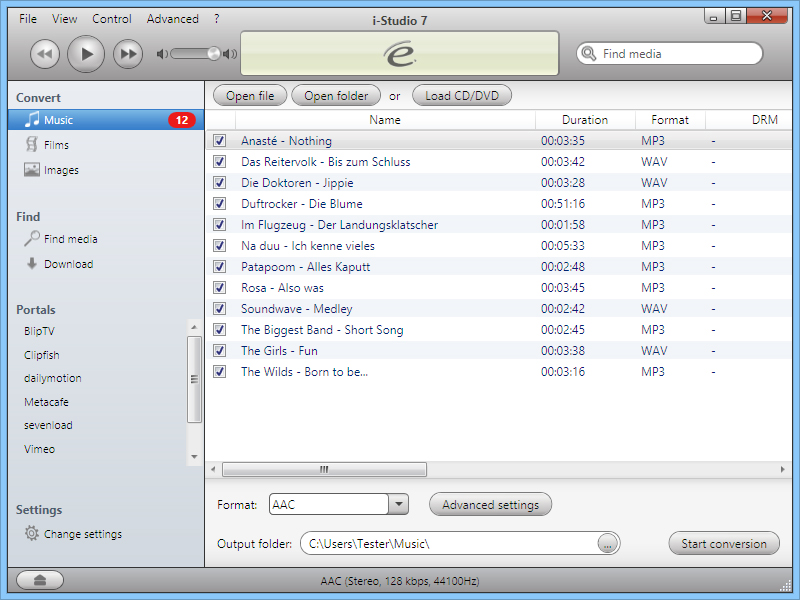 With i-Studio 6, you can convert DVD video or video files in a variety of popular file formats, along with audio CDs and other audio platform files, into AAC, MP3, and MP4 formats that are compatible with your Apple device. File transfer from the program into your iPod or iPhone is accomplished using iTunes, so you never have to leave that familiar interface just to enjoy your own material. You also don't need to be a technical wizard to enjoy the benefits of i-Studio 6. The program automatically selects settings to achieve optimal audio and video quality. 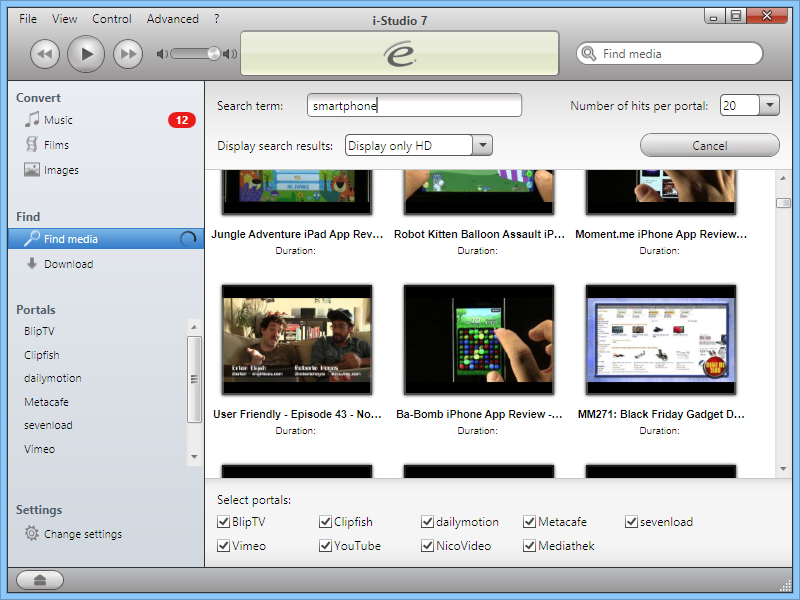 And if you're short on material to import to your Apple device, just use i-Studio 6 to search for and download clips from YouTube and 11 other content portals! After you purchase i-Studio 6 it may be used indefinitely. i-Studio 6 is licensed per user, so if more people are going to use i-Studio 6 you will need to purchase additional copies. tyeb User ou est le serial? Jason User Admin, why again silent? The license is only for 1 year !!! Constantin Florea @Jason User, After being registered, the program can be used for lifetime. Why do you say the license is only for 1 year? Where do you see that? Constantin Florea @Jason User - I noticed your comments but since they contain the license key, we cannot show them. I have contacted the vendor regarding the subscription question about the product. Constantin Florea @Jason User - the vendor replied and confirmed that iStudio 6 has a lifetime license. It does NOT have a subscription license. This means that after a customer purchases the product, the customer can use iStudio 6 for lifetime and NOT only for 1 year. The 2 registry entries you've noticed, even though are written in the registry, they are ->NOT<- used by the program in any way to enforce a subscription license. So in conclusion the vendor confirmed that iStudio 6 has a lifetime license (not a subscription license). 2 - Entries have no value. i-Studio 6 - Lifetime License! Constantin Florea @Jason 2 User, Some of our giveaway promotions may have a lifetime license and some may have 1 year license. In either case the license type (whether it is a lifetime license or a 1 year license) is always rendered in "The Fine Print" tab in the promotion page. When we promote the 1 year license for a product, besides this being shown in "The Fine Print" tab, it is also shown at the bottom of the promotion page description. Get Your Files Off Your iPod!